Heartbreak, joy and nefarious doings at London's luxurious HOTEL DU BARRY. A book for lovers of fine gin, murderous impulses and Jonas Jonasson. When a laughing baby is found amongst the Hotel du Barry's billowing sheets, tucked up in an expensive pair of ladies' bloomers and neatly pegged to the laundry line, the hotel staff resolve to keep the child. 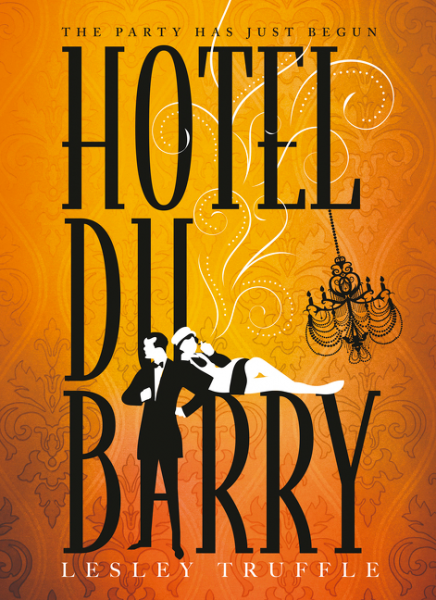 The hotel's owner, Daniel du Barry, still mourning the loss of his lover in an automobile accident, adopts the little girl, names her after his favourite champagne and seeks consolation in fatherhood. Cat du Barry grows up beloved by both hotel staff and guests, equally at home in the ninth floor premium suite as she is in the labyrinth below stairs. What are the hares getting up to among the sunflowers? Who is paying $6000 for a raincoat? 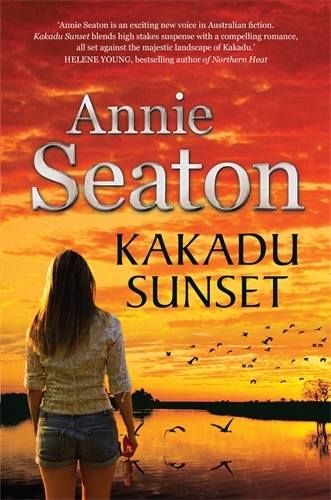 The priest is good, kind, adored, believed - but can the schoolgirl trust him? Who kills his wife and dumps the body in the pool? What if you find your death was listed long ago online? 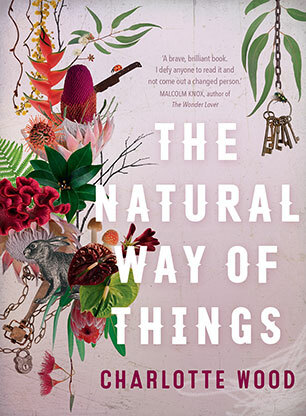 With lightness in the telling, with subtle harmonies and rhythms in the sentences, subversive wit, tender observation - these new stories from one of Australia's foremost storytellers explore the mysterious workings of the heart. Accompanied by the author's comments on the stories' origins and themes, as well as insights into the creative process, this is the first in Spineless Wonders' new series, FICTION PLUS. 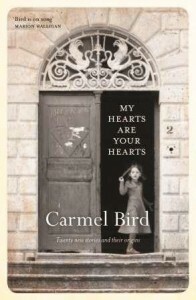 A must for lovers of short fiction - for readers and for writers. 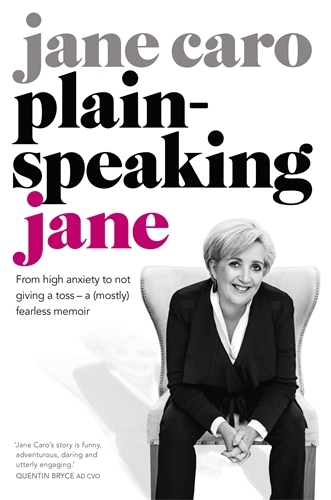 Unafraid to apply that razor-sharp insight to her own life, Jane reveals that she was not a model child or a faultless parent, and she's a better person for it; that asking for help is a skill worth mastering; and that in her long and successful career in advertising, she was bullied by some of the wittiest men in Australia. 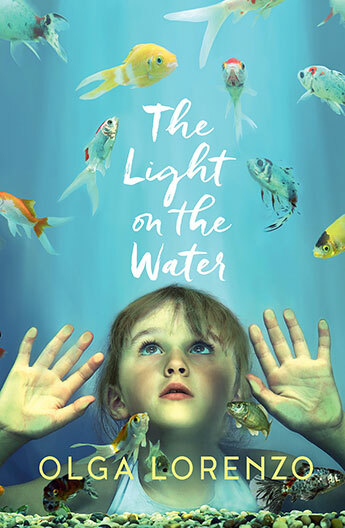 A haunting, hypnotic and enticing novel of grief and desire, by one of Australia's finest, most assured novelists. Three years ago, Shelley's lover, Conrad, died in a surfing accident. Now, still in a state of subdued grief, Shelley has just moved into an old Victorian terrace in Paddington with David, her new partner, trying for a new beginning. At home one morning, Shelley discovers a door to a small intriguing room, which is not on the plans. There is a window, a fireplace and a beautiful chandelier. But nothing else. When Shelley meets a man who seems to be Conrad's uncanny double, the mysterious room begins to dominate her world, becoming a focus for her secret fantasies and fears, offering an escape which also threatens to become a trap. 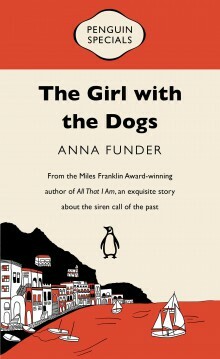 The Girl with the Dogs is a poignantly beautiful novella about what's really precious in life, from Miles Franklin Award-winning Anna Funder, author of All That I Am. Amid the debris of their friends' marriages, Tess and Dan have hit the middle years relatively unscathed. 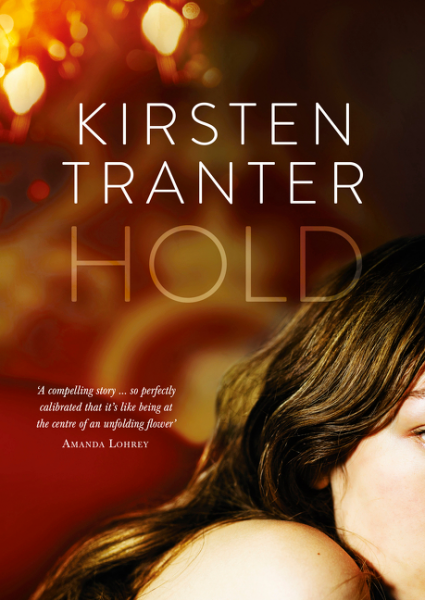 But Tess senses she's at a hinge moment, poised between the life she thought she wanted and the one she long ago decided against. 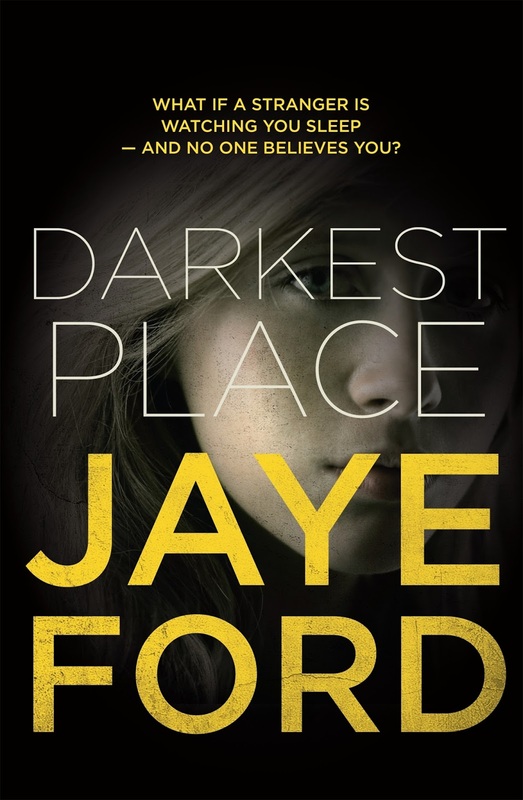 The demands of her Sydney family seem unrelenting: an uneasy teenage daughter, a father who has just been placed in care, the impending sale of her childhood home. Sent to London for a conference, she's unable to resist the pull of that relinquished life. What, she wonders, would it be like now? And might it have suited her better after all? Mathematician and many-time Loser in Love Poppy Devine believes in being prepared. So when she discovers she has breast cancer, all she has to do is dust off the carefully numbered bucket list she prepared years before with her best friend Julia. 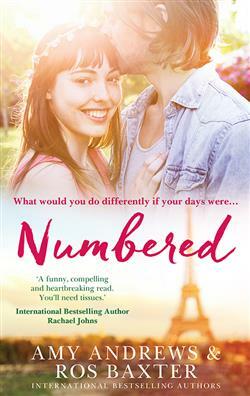 There are only two problems: Quentin, a gorgeous younger man with rock-star ambitions, wasn't on her list. And take-a-risk Julia, has suddenly come over all disapproving.